Staying at Roomzzz Manchester City for a show at the Albert Hall? Here’s where to explore, eat and drink if you’ve got time to kill before the concert – we’ve rounded up all of the hottest spots en route. Check in’s 3pm but you can drop your bags anytime so ditch that load and hit the road! Head left out of the aparthotel, then cross over the road to make your way up Faulkner Street and towards the China Town arch. Just before the arch you’ll spot the red and yellow Ho’s Bakery sign. Ho’s is best for grub on the go so you might want to save this one for lunch tomorrow before you head home. Just up those steps you’ll find the best sweet and savoury buns on the block. We sampled the crispy chilli chicken bun and it blew our minds. A sweet, sesame seeded bun stuffed with battered chicken pieces and fresh salad, all smothered in a zingy chilli sauce. The spice level was bang on. 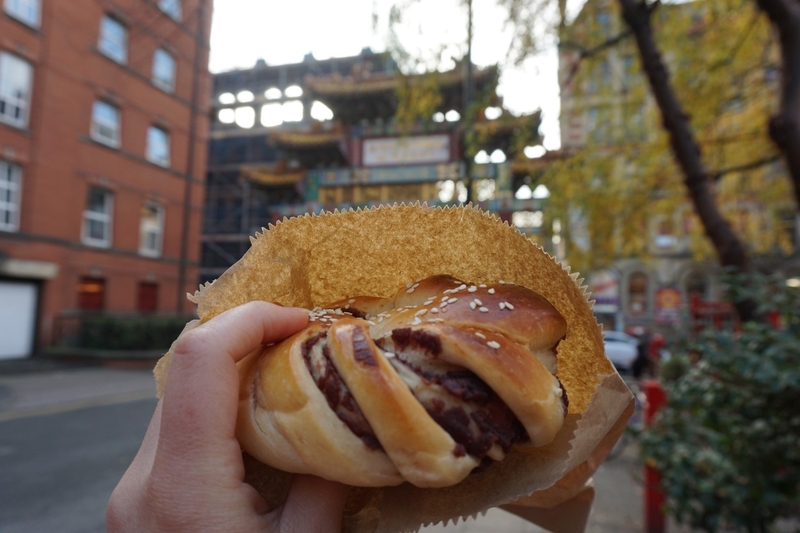 The red bean bun gets top marks from us too – it’s a scrumptious swirl of sweet bread and red bean paste. If you’re not in a hurry to get home, then tuck into your traditional Hong Kong style bake on one of the nearby benches and enjoy the sights and sounds of Manchester’s China Town. Back on Princess Street, descend into the dimly lit dining space of Yang Sing for some food before the show. The decor is a bit on the corporate side but you’ll have no problem turning a blind eye to that when you’re digging into the most mouth-watering Chinese meal you’ve ever eaten. The Dim sum is beyond delicious and the options are endless but if there is something you can’t see on the menu then you only have to ask. We went veggie, trying the Salt and pepper aubergine (who knew that aubergine could taste so interesting! ), asparagus with Sichuan sauce and steamed dumplings filled with shredded pak choi and root vegetables. Easily the finest food in China Town – critics and locals agree! 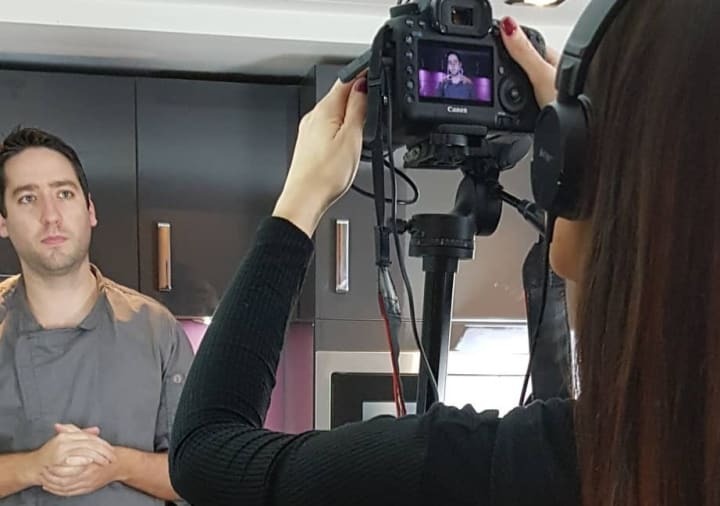 All of the ingredients taste so fresh, the portions are generous and there are some unusual combinations for the more daring diners – braised goose web and sea cucumber anyone? 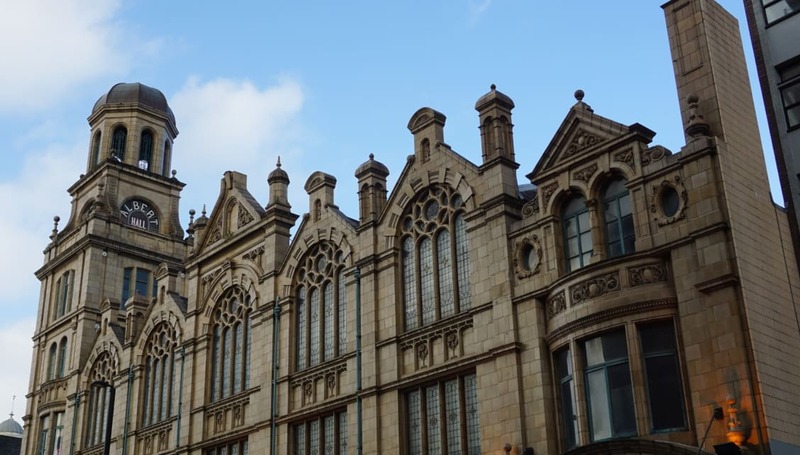 Just up the street, ogle artworks from six centuries at Manchester Art Gallery. 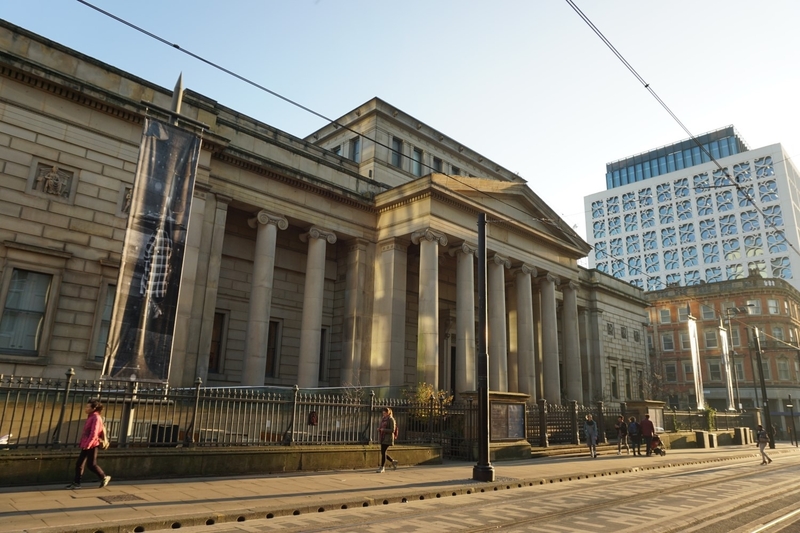 It’s worth popping round to the Mosley Street entrance to get a good look at the Grade I listed building, with its huge Grecian columns, from the front. Inside a grand stone staircase leads up to a balcony level where you might mistake the decor for the art. There are casts taken from classical marble statues set into the walls. The gallery is best known for its collection of Pre-Raphaelite pieces which you’ll find in gallery seven. We were taken with the floral Arts and Crafts tiles, in blues, greens and purples, which are on display at the moment. Love a bit of Lowry? There’s a stand out collection right here in gallery 16. 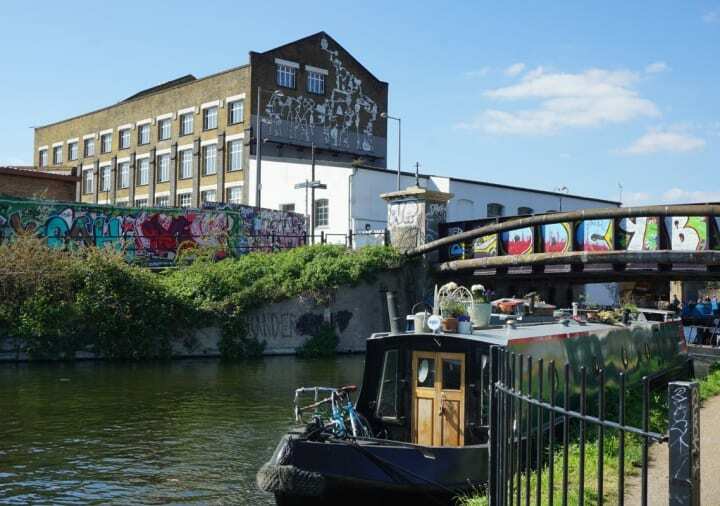 If contemporary art is more your thing, make a beeline for the temporary exhibition spaces which are refreshed once a year. The highlights for us were ‘And Breathe…’ which explores art and mindfulness, and the exhibition of Nordic Craft and Design where you can marvel at everything from forward-thinking fashion to traditional textiles from Sweden. Feeling thirsty (if you know what we mean!)? We know just the spot on St Peter’s Square! 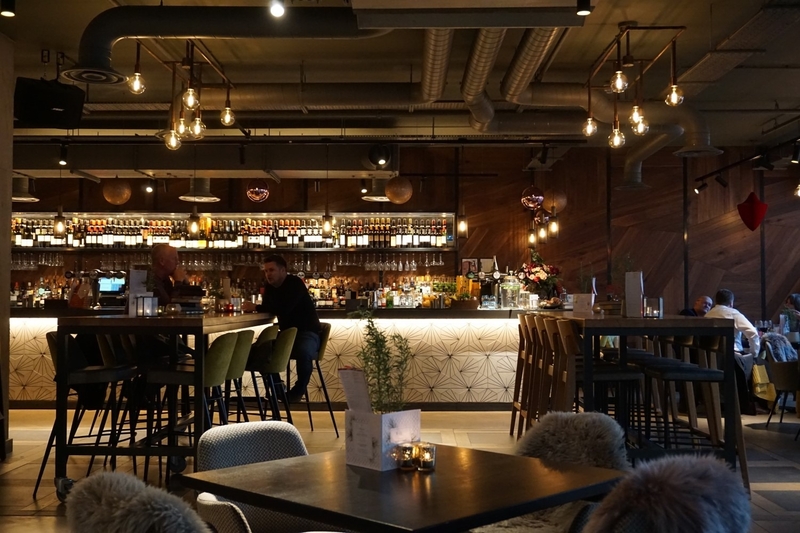 Welcome to The Anthologist – outside of London, you’ll only find this bar/restaurant in Manchester and Edinburgh. The wine selection is hand-picked and highly curated, with wines from the top regions around the world. And while we’re on the topic of travel, the cocktail menu is designed to take your taste buds on an epic worldwide trip. Sip on a San Fran soda or knock back a Rumba. If you’d prefer to stay sober a little longer then there’s eight exceptionally sophisticated mocktails to choose from. We recommend the Market Fizz – the za’atar salt rim gives this one a great kick. Sit inside or out (if the infamous Manchester weather allows) and enjoy the London ambience. Pinterest addicts, in particular, will appreciate the geometric cement tiles on the bar and the concrete planters on each table. And please, we beg you, don’t leave without sampling the bar snacks. They’re far superior to the usual packet of crisps! If you skipped Chinese on Princess Street, then dive into Rudy’s for dinner instead. 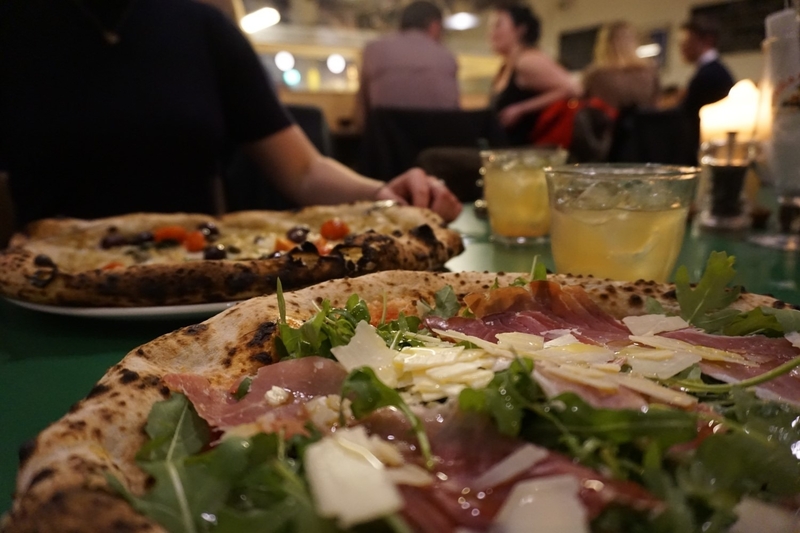 It’s walk in only at this popular pizza joint, and it’s always packed from 5pm onwards. Not to worry though, if it’s busy they’ll take your number and send you a link so that you can track when the next table will be free. Rudy’s pizzas are ridiculously good. They’re made fresh, right in front of you, behind a canteen-style bar. The delicious, light and stretchy dough is made on site too. Topping options are simple but the focus here is on using top notch ingredients to create an impeccable taste. Why not wash that slice down with a cheeky amaretto sour? We think Rudy’s next venture should be a bar – the cocktails are really good and pretty cheap too. We appreciate the laid back atmosphere – no one’s rushing you to make your order and the staff are super friendly. The interior adds to the vibe, it has a food hall feel and takes us back to the school canteen with daily specials scribbled on chalk boards. 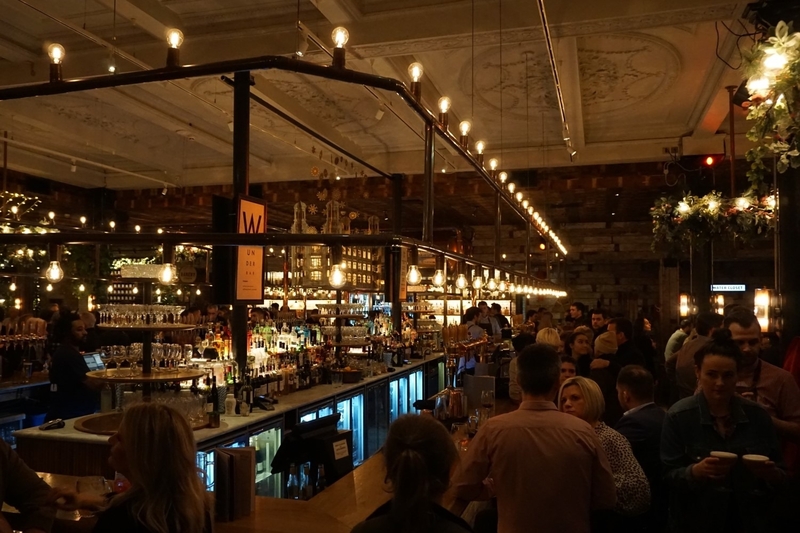 Tell any Mancunian that you’re heading to the Albert Hall and the next thing you’ll hear is “you HAVE to go to Albert’s Schloss!” This German inspired bar and restaurant is slap bang next to the venue so you can pop in for a bevvy before or after the show…or both, both would be good! Set foot inside Albert’s Schloss and your night will be anything but ordinary. Don’t be surprised if someone dressed as a safari explorer jumps up on your table to dance – that’s just how they roll at Albert’s. 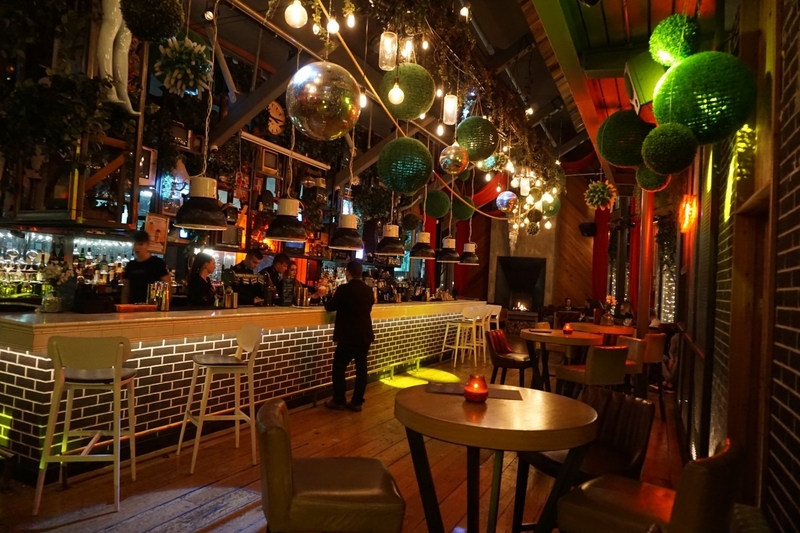 There’s live music every night, an elevated DJ booth to up the ante and a photo booth on the way to the toilets. It’s eccentric to say the least but the atmosphere is electric as a result. You’ll be transported to the Bavarian Alps by the glamorous ski lodge decor and log fires on some of the tables. Get yourself a fine German or Czech beer from the mammoth bar in the middle of the building, try one of their tantalising high G&Ts, or press the button on your table for more prosecco. Easily the best bar in Manchester – there we said it. Over the road from the Albert Hall is Impossible, a quirky and theatrical bar with a secret gin nest and underground club. Sounds cool huh? On Saturdays the Impossible theatre is the place to be so head straight over after the show but be sure to bag yourself a space on the guestlist in advance. Expect sword swallowers, fire performers and aerial artists on the stage and get ready for a night to remember under the bright purple and yellow lights. This is the only immersive clubbing experience in Manchester city centre. The bar level is just as enchanting with red velvet draped curtains, and hordes of faux foliage, disco balls and jar lanterns hanging from the ceiling. There’s a definite Aladdin’s cave vibe in here. It’ll be impossible to leave once you’ve grabbed a seat by the fire or settled into an armchair. Gin is the thing at Impossible – choose from 63 sourced from around the world. And for those who are repelling the recent trend… Sip a fancy fizz (Avant Garde for us), delve into their cocktail menu (will it be a classic or an Impossible signature? ), or enjoy a glass of wine. 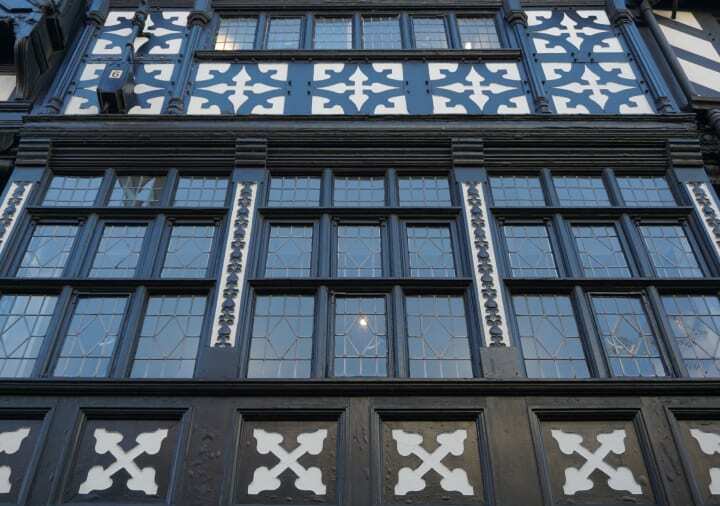 We hope you have a blast exploring Manchester! Share your Albert Hall adventure with us on Instagram by tagging #Roomzzz, for a chance to win a free night’s stay at any Roomzzz Aparthotel across the country. 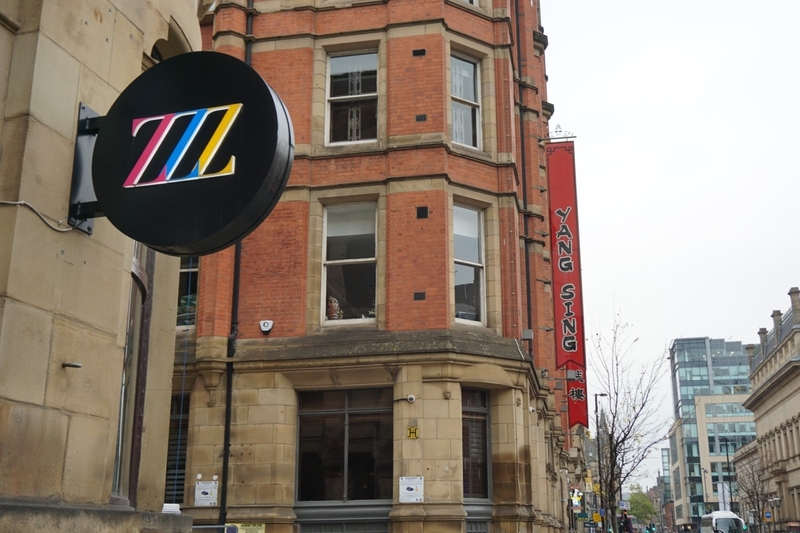 Check availability at Roomzzz Manchester City, here.